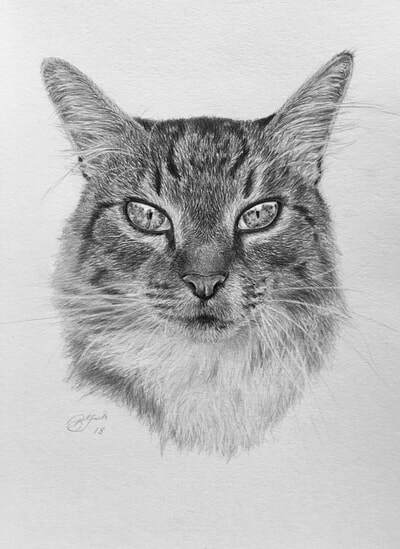 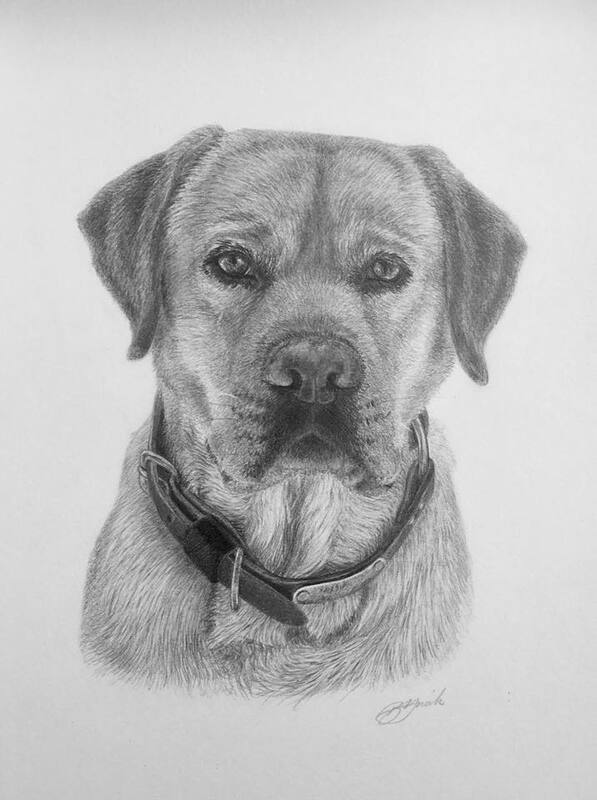 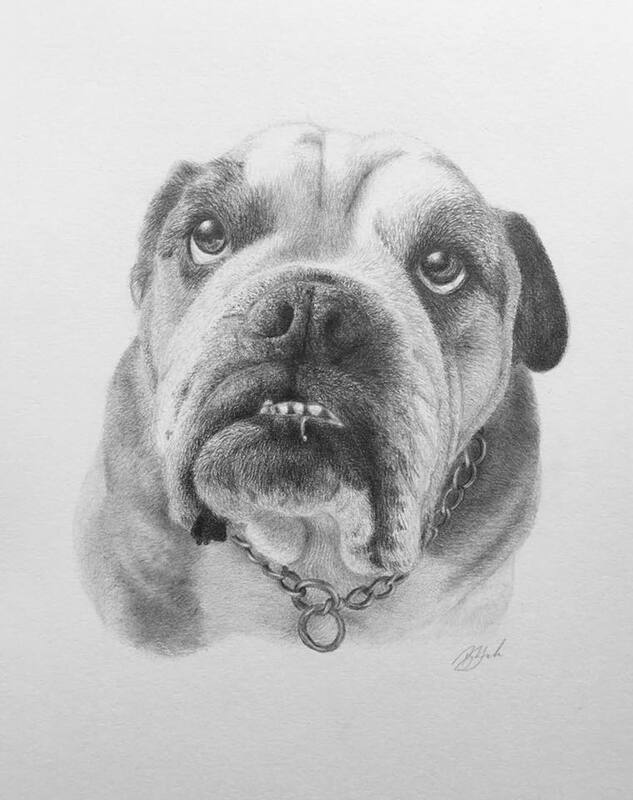 Bevan Smith is a young graphite artist based on the North Shore, Auckland, specialising in pet portraits and wildlife art. He has been a part of many exhibitions including two solo shows in showcasing "Animal Portraits" and endangered New Zealand birds. 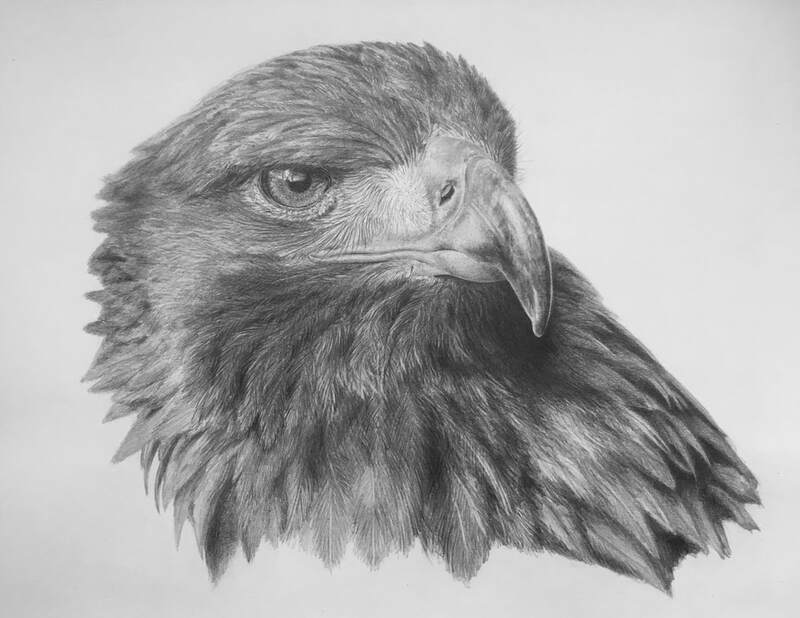 Bevan's background includes a Bachelor in Applied Science specialising in animal welfare and management, and currently works in conservation and restoration with Wildlands Consultants Ltd. 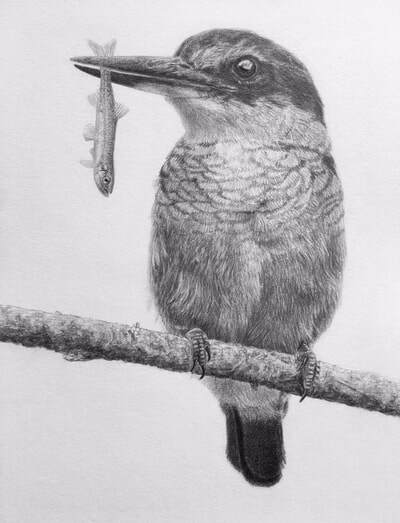 This experience has inspired Bevan to continue with his conservation-themed work and to raise awareness of the status of our native wildlife. 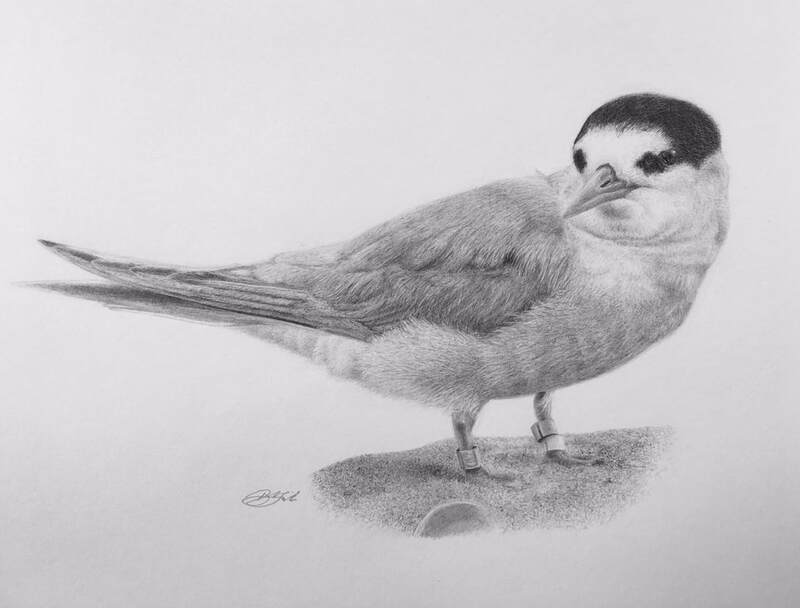 “My love of animals and art dates back to my early childhood with frequent visits to the zoo where I would sketch a variety of zoo animals. 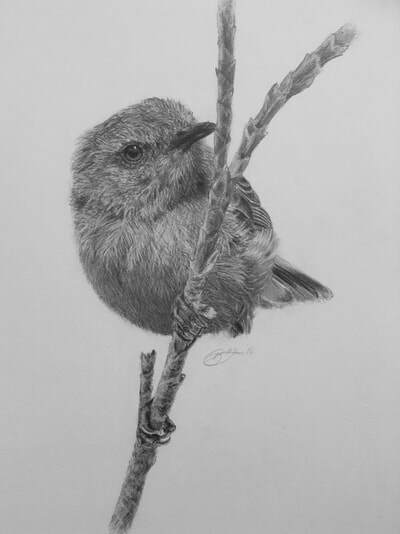 This affection for both subjects has only strengthened through trips to South Africa and Borneo where I would continue to observe and capture animals on paper. I completed my degree in Applied Science: Animal Welfare and Management in 2016 and it sparked in me an interest in conservation. I specialise in graphite pencil drawings as I find it an effective medium for demonstrating great detail. 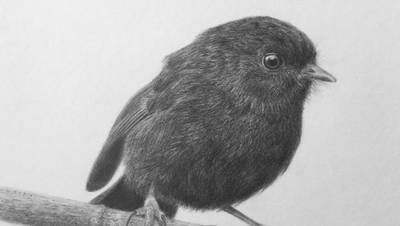 Pencil is especially good for subject matter where there is little detail on the background and an obvious focus on the subject”. Some articles about Bevan and his work are listed below with links.